Thanks everyone for the amazing love and support! I will make this mod better as soon as I can! Errr... I'll write that on a maybe list. Looks and sounds really awesome, but can you allow us to add entire songs in? I mean, there's no issues if you don't do it is there? I know something akin to this is planned, but if you allow use to do it, we can make it even more fun on our side. You either take up arms or join the tyranny, but do you really have a say in the matter? Current avatar is Razor from Dota. Awesome Mod Thieves, are you planning to put different types of guns from different dubstep artist like Deadmouse, Skillrex, Zay alien, etc? It is like minecraft, it will never be fully developed, but it will get close to it, hopefully soon! 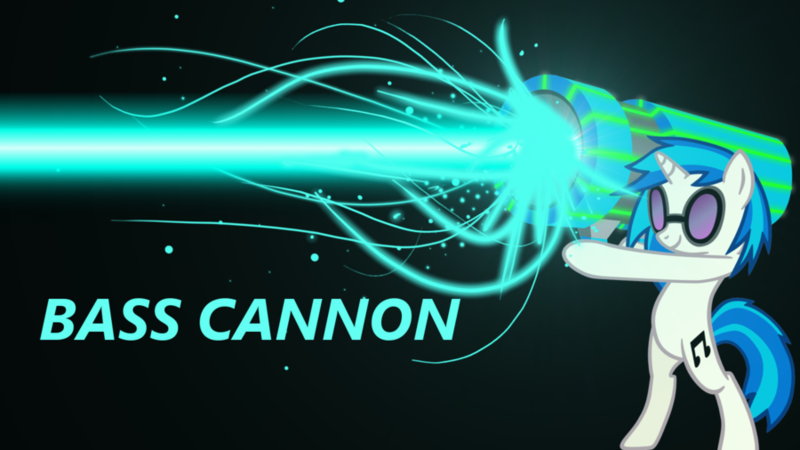 The most common theory for the origin of the weapon in SR IV is a mixture of that and DJ PON3's Bass Cannon. to let the people who care about the mod learn from it and make addons? At last! FAREWELL, VILLAGERS! DUBWUBWUBWUBWUB!!!!!!!! Ah, silence... But seriously, love the mod, love the power, love DA WUBZ! Keep up the good work, okay? Hi! I've recently made a review on your mod. Would it be alright if you can put it on your video review section? Thanks! I want to know how do i make my own gun. This makes me happy. I will use this soon. Wow this is AWESOME! I'm happy someone made a mod like this! So.... I made a review of it right here P.s. I can not wait to see what you have planned!